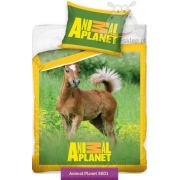 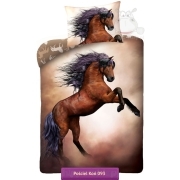 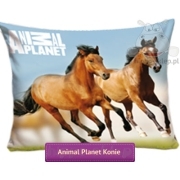 Bedding set, blankets, towels and home textile accessories with the horses, foals and ponies theme. 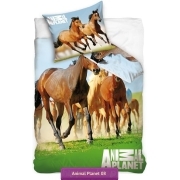 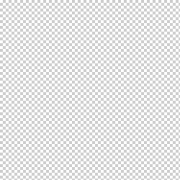 Bedding with horse or horse, towels and blankets with beige, brown, gray shades and black and white bedding with horses. 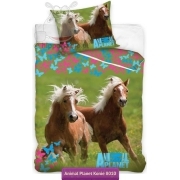 You will find bedding sheets with small foals and ponies, as well as beautiful them with magnificent horses in static shots and also in walking, running, trotting, galloping and cantering. 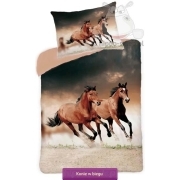 Here you will find bedlinen and home textile of all colors horses coat: bay, black, chestnut, gray, buckskin and palomino or white color.